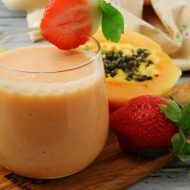 All Stars E-liquids | White Mist Co.
Angel Food eliquid is a delectable winning mix of papaya yogurt that will keep making you refill your tanks. If you love Cloud Candy, then Angel Food is a must try. Guaranteed ADV is to be found in Angel Food E-liquid!